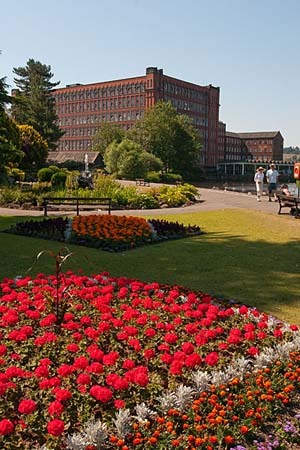 Beautiful gardens situated by the River Derwent next to Belper mills which form part of the Derwent Valley Mills World Heritage Site. There is a band stand used for summer concerts and rowing boats for hire. Open daily.